Bungubox is a stationery store in Japan. 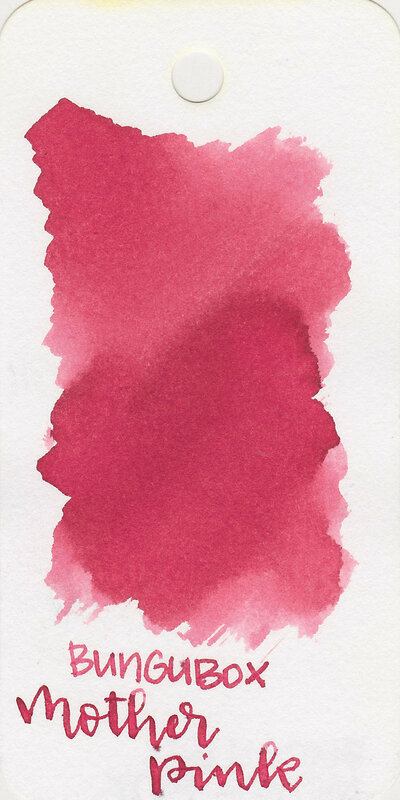 The Bungubox line of inks is made for the store by Sailor. 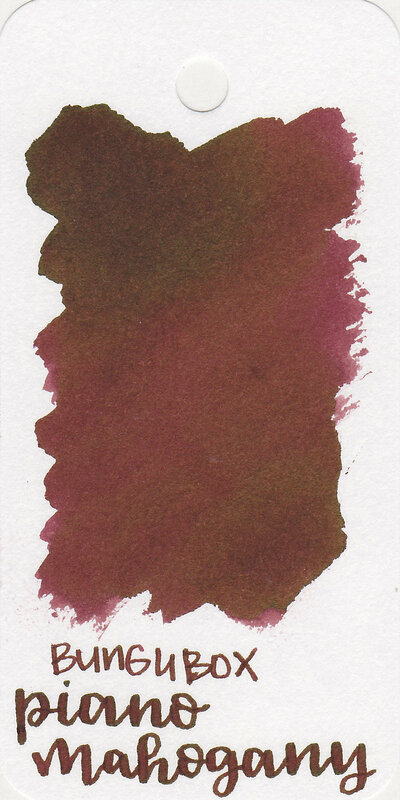 Here are swabs for all of the Bungubox inks I have reviewed so far. If you click on the swab it will take you to the review of that ink. 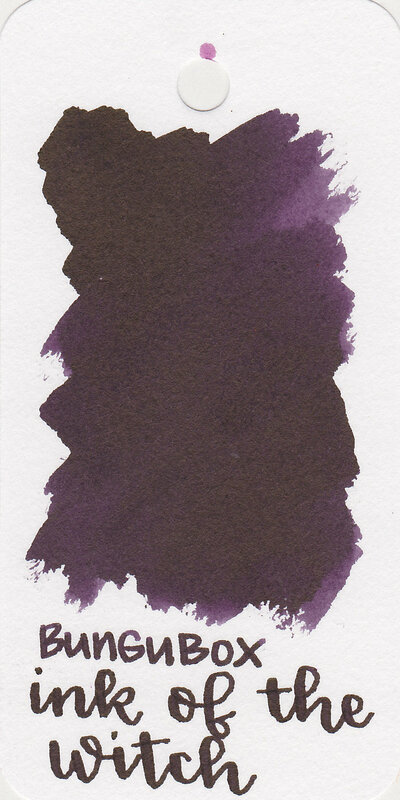 I will update this page every time I review a Bungubox ink.